“With All My Heart” contains not less than 19 tracks; A mix of brand new tracks that were especially composed for Amira, and a blend of world famous classics such as Plaisir d’Amour and Your Love (from the motion picture “Once Upon A Time In The West”), Also a number of duets are included, such as the YouTube-hit O Sole Mio (featuring Patrizio Buanne) and Follow Your Hart (featuring Touch Of Class’ Ruhan du Toit). Below you can discover “With All My Heart” by listening to the sampler. 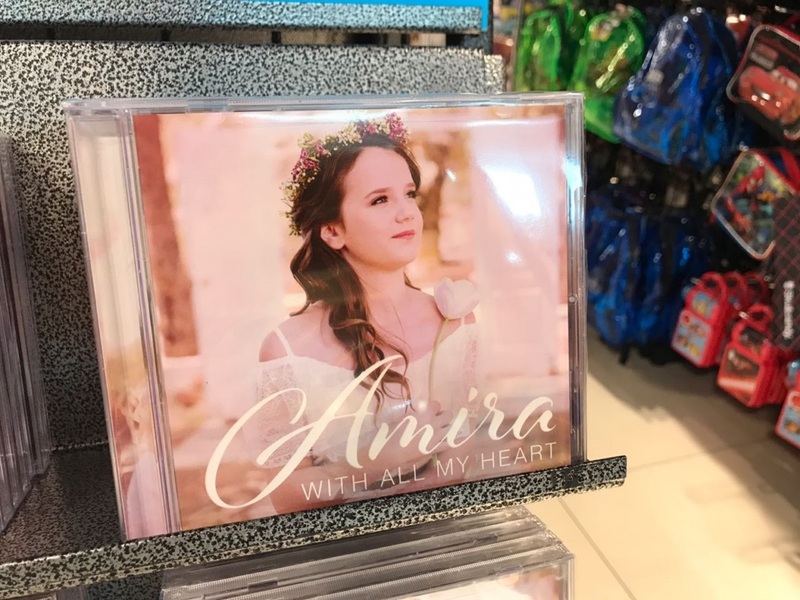 And if you have become just as excited as we are about this album, you can buy the CD directly from Amira’s Gelukskinders Foundation.